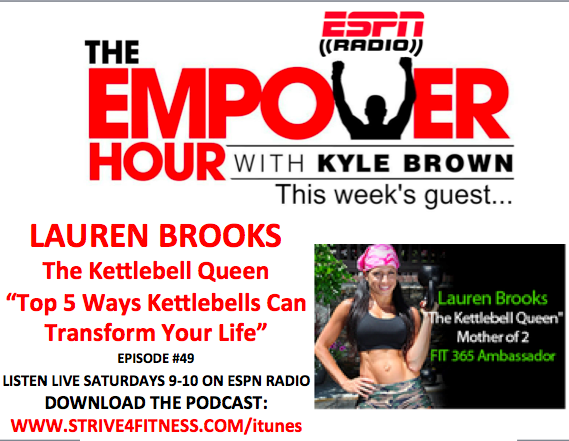 It aired on May 4th 2015 to find it easier. 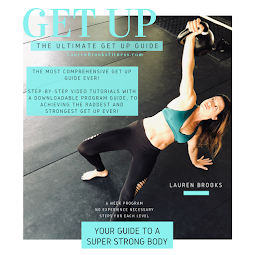 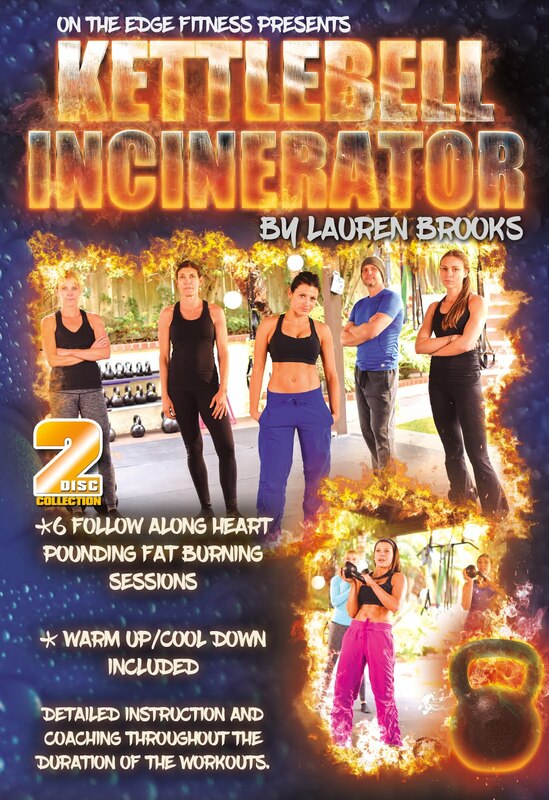 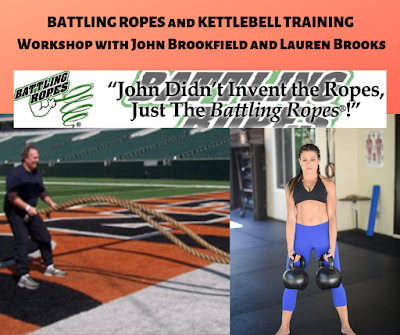 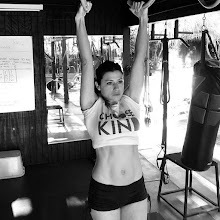 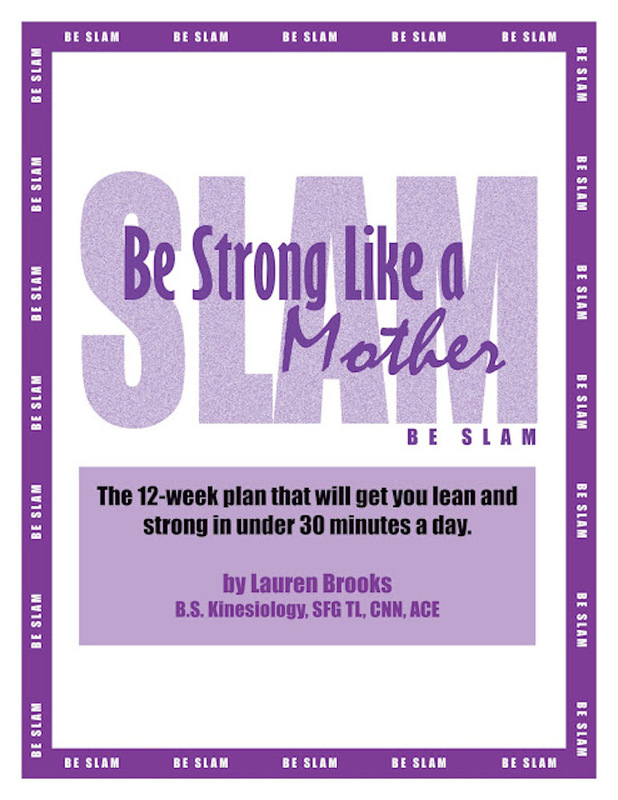 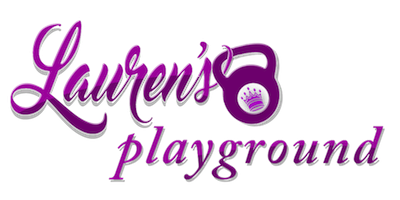 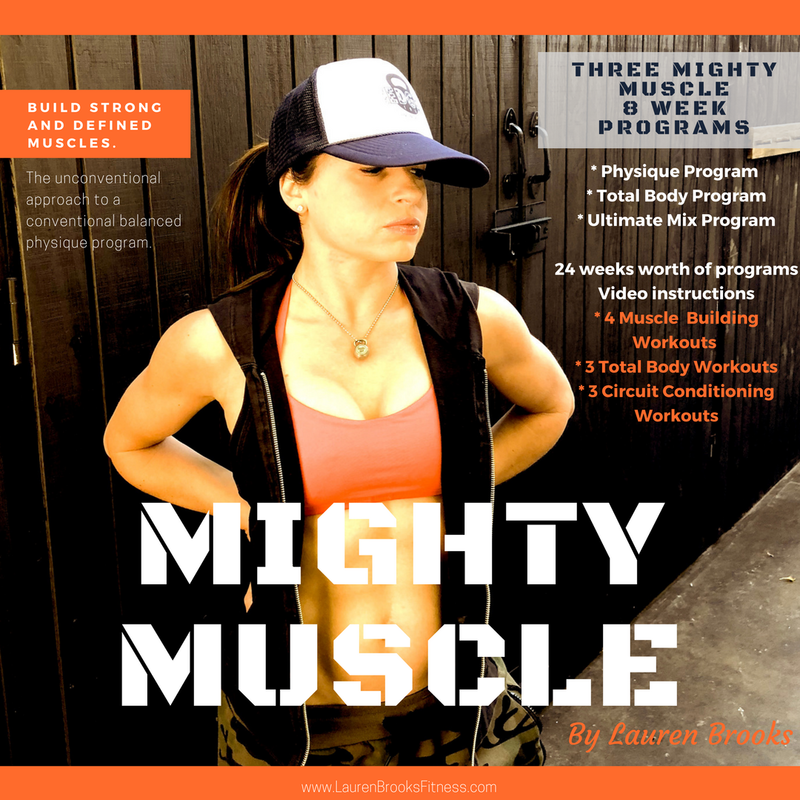 As a kettlebell gym owner with my husband in Michigan, I love how Lauren has brought them to the forefront of functional strength and conditioning. 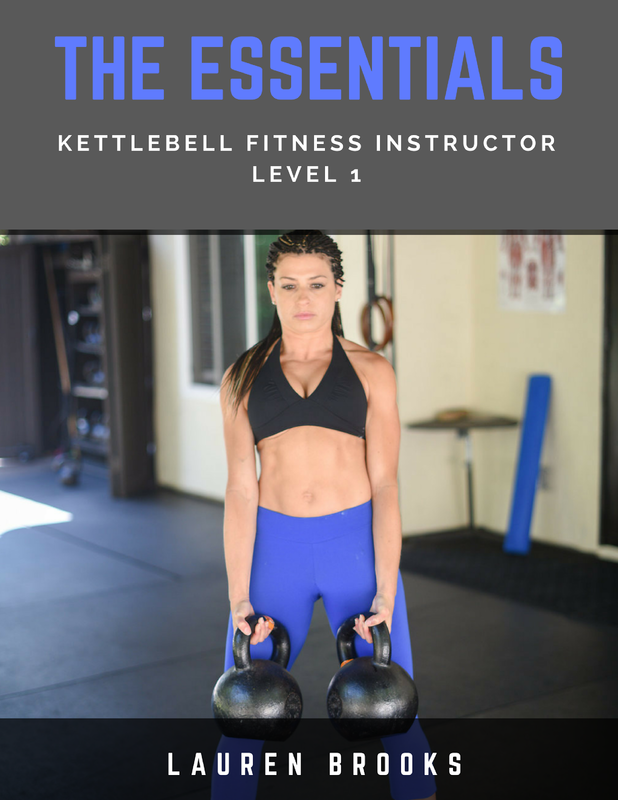 I consider the kettlebell to be the single best tool for cardio, core strength, weight loss and muscular endurance than any other tool and Lauren proves that every time!